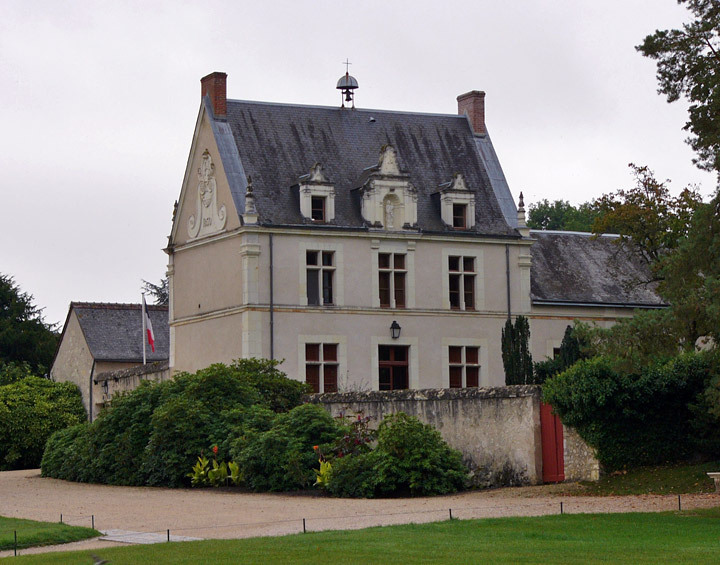 Around 1518, François I decided to build a château as a hunting lodge in Sologne, which was famous for its large expanses teeming with game. 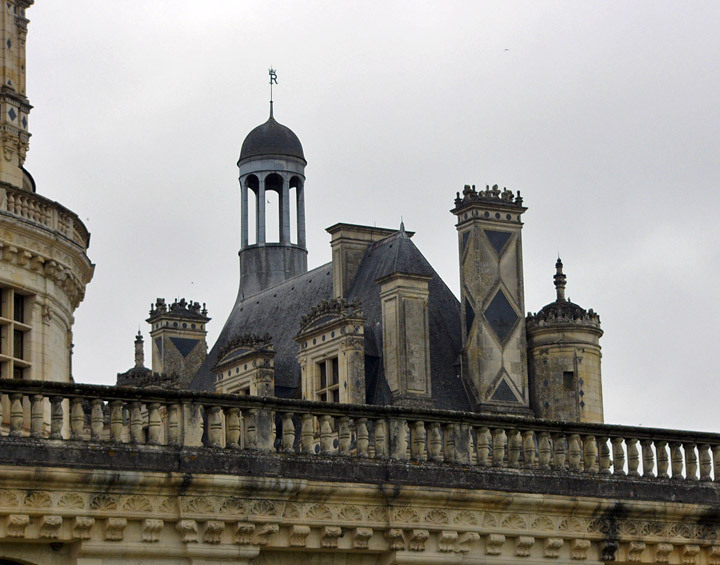 At this time, the architecture of the Loire châteaux had been strongly influenced by the Italian style for almost half a century. 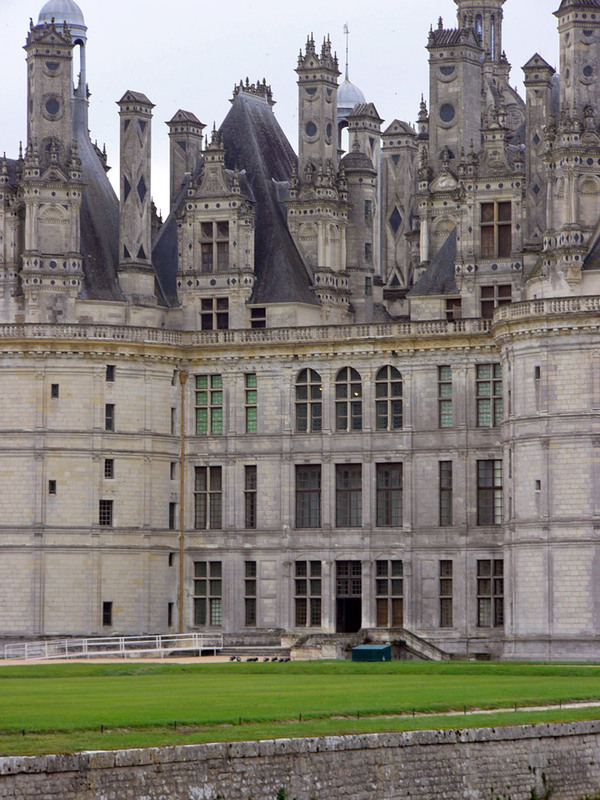 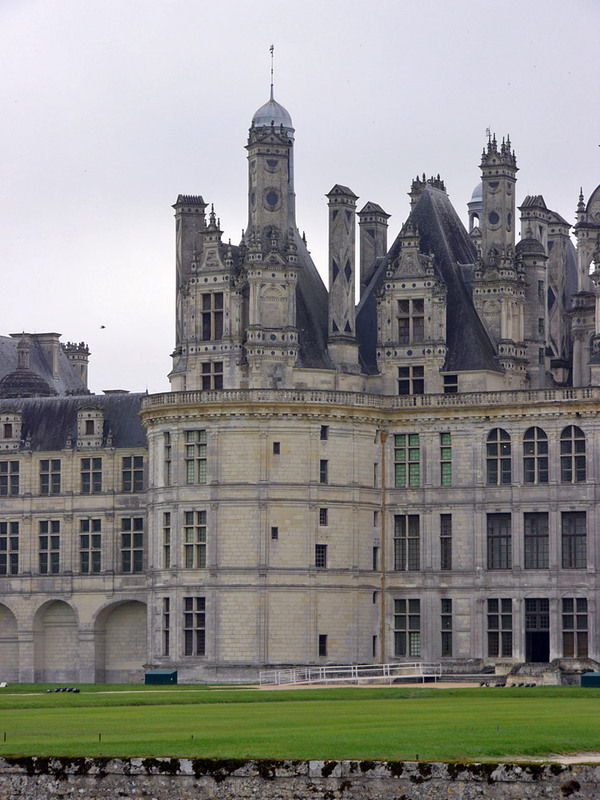 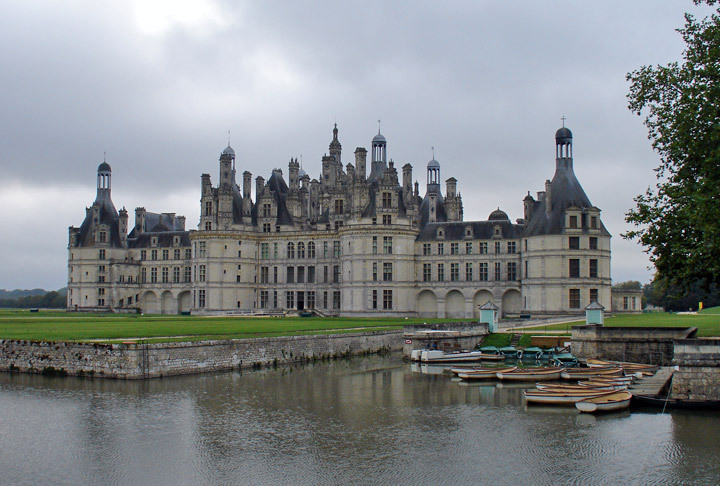 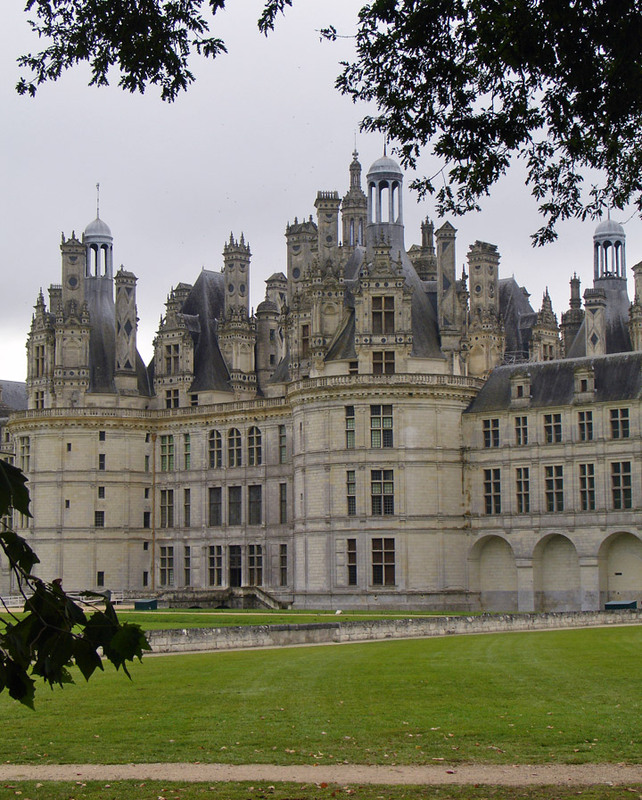 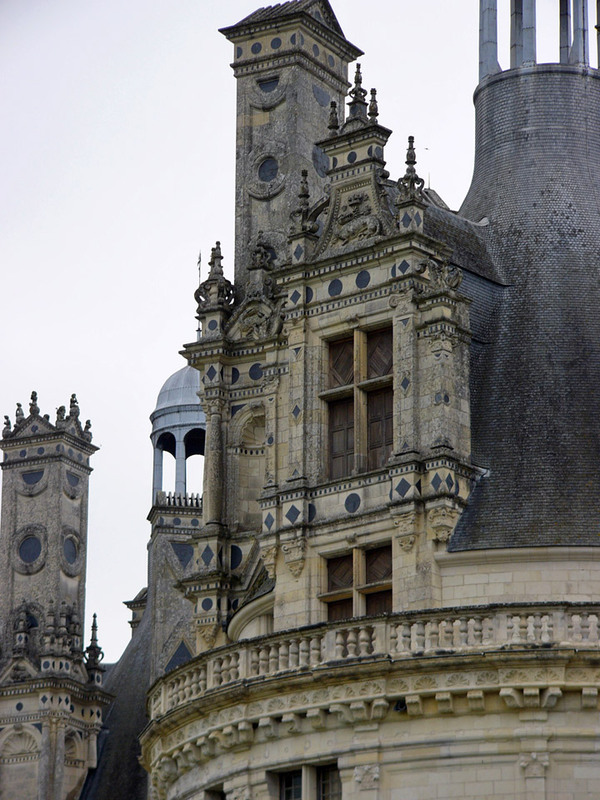 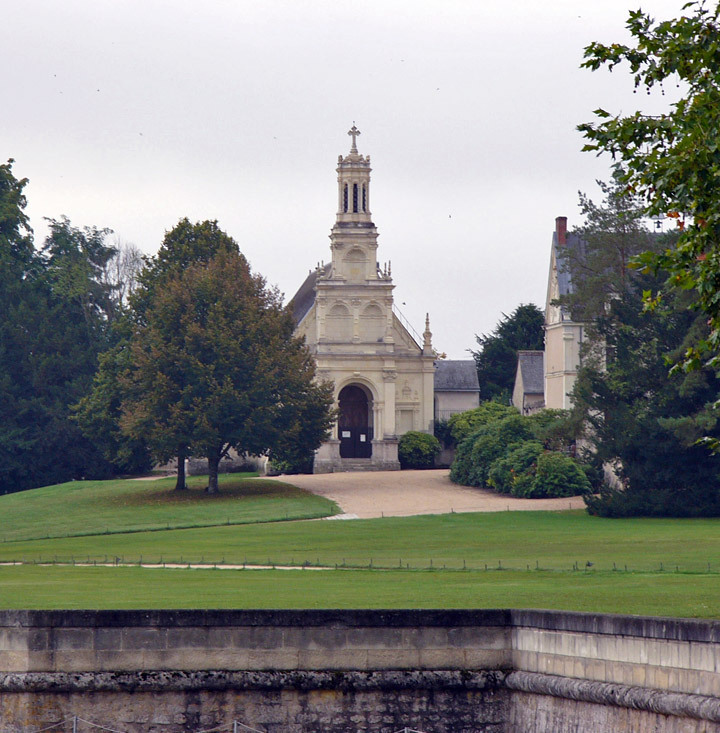 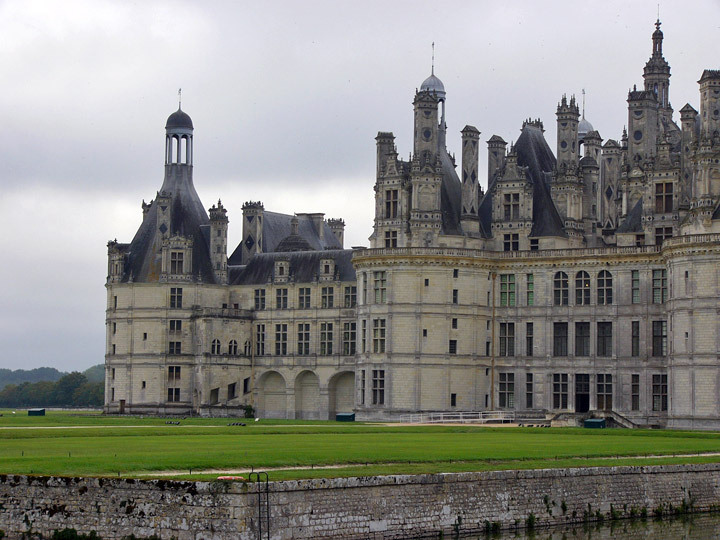 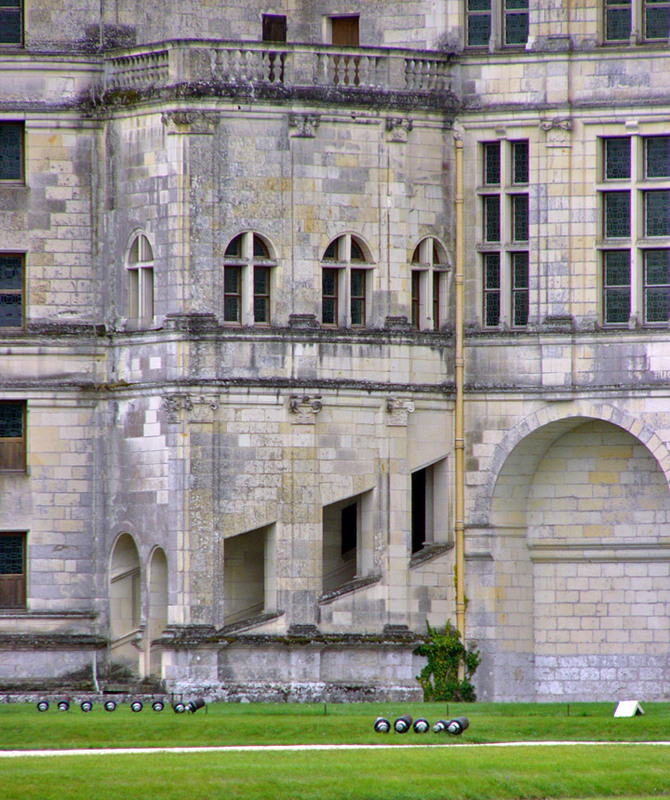 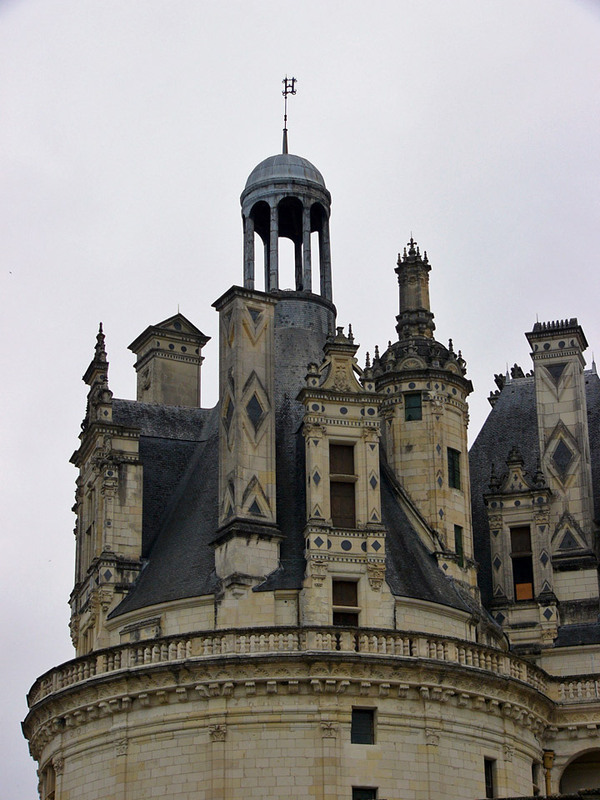 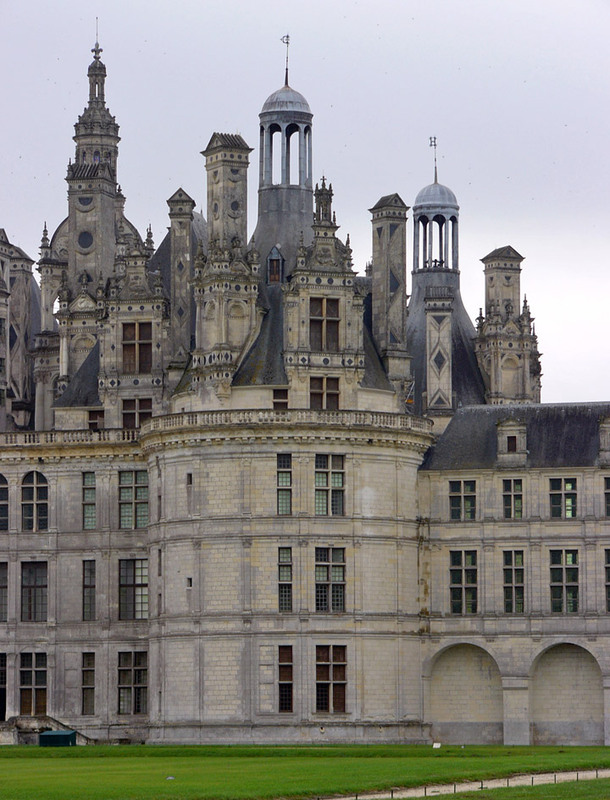 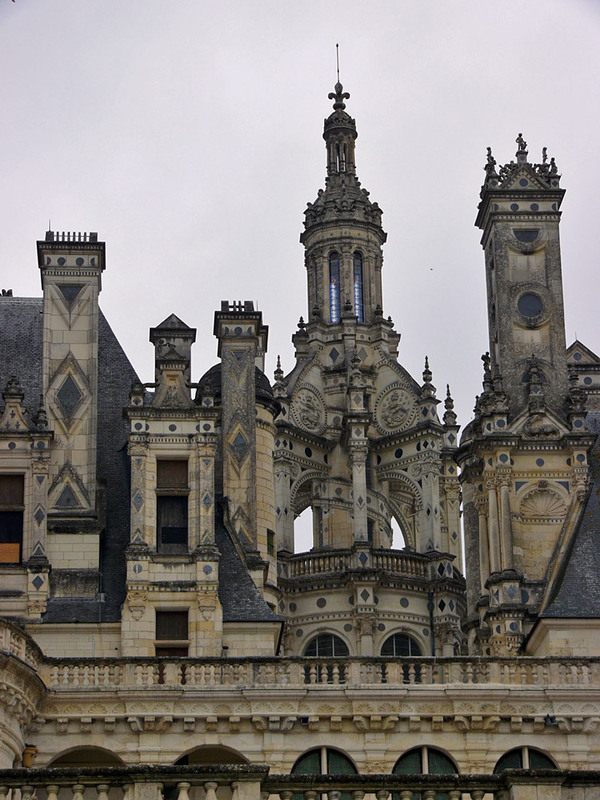 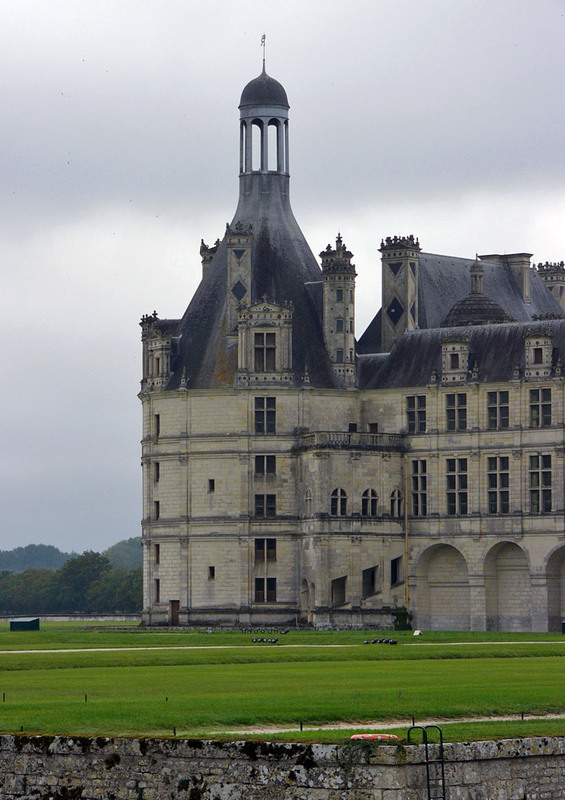 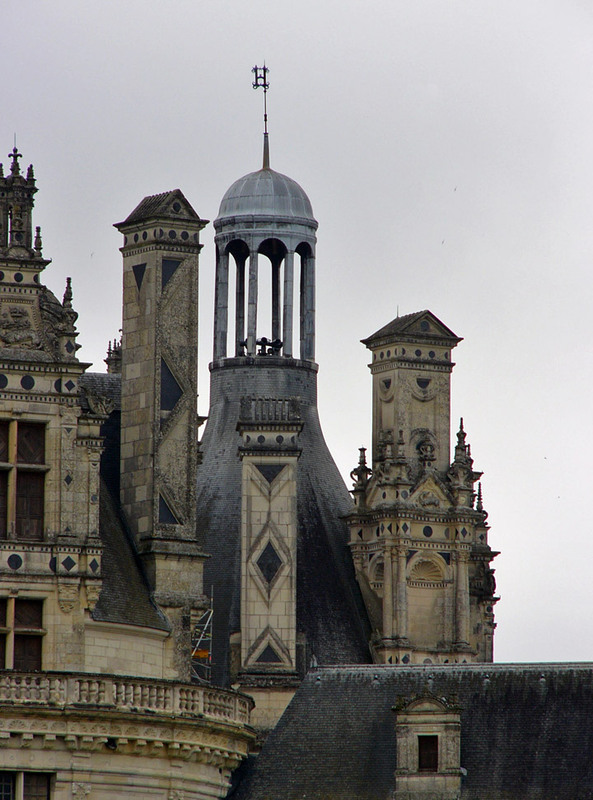 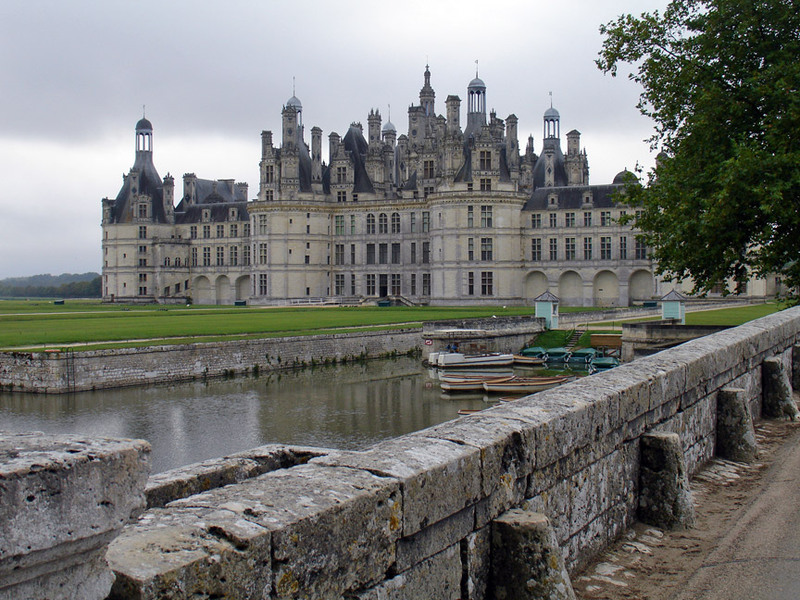 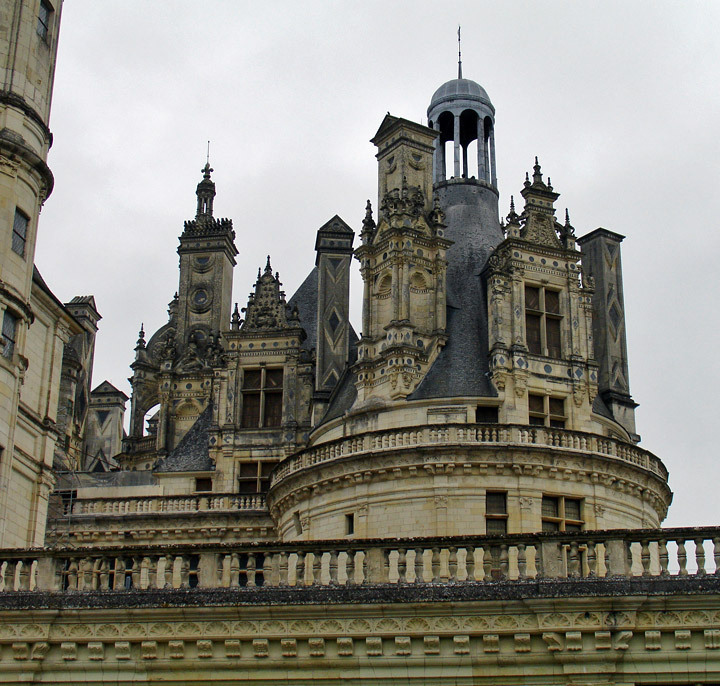 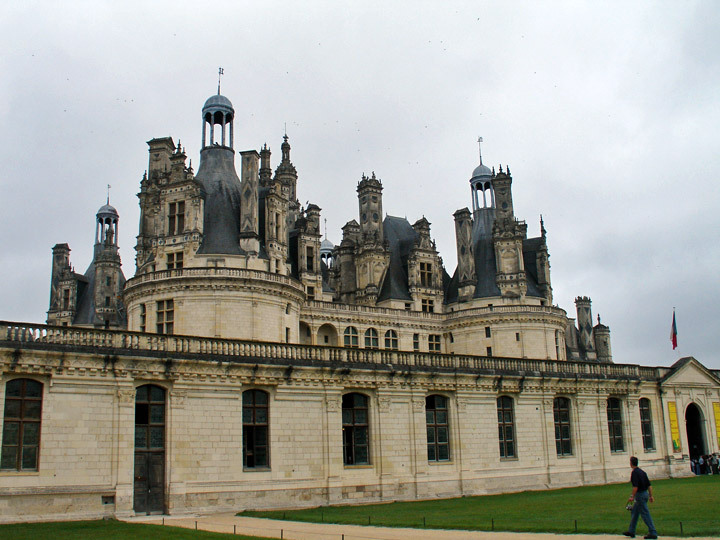 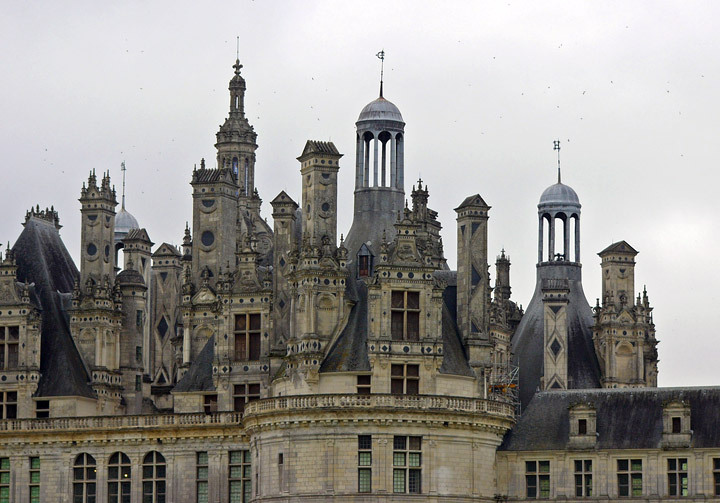 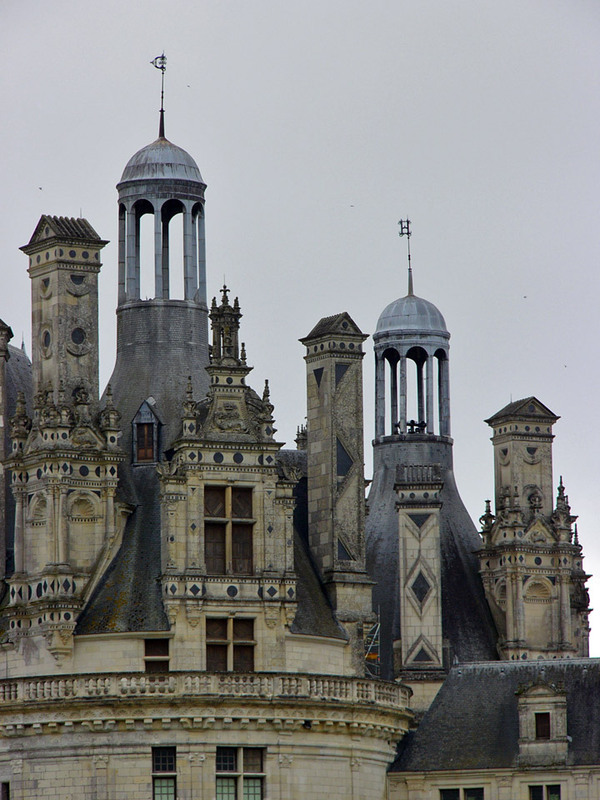 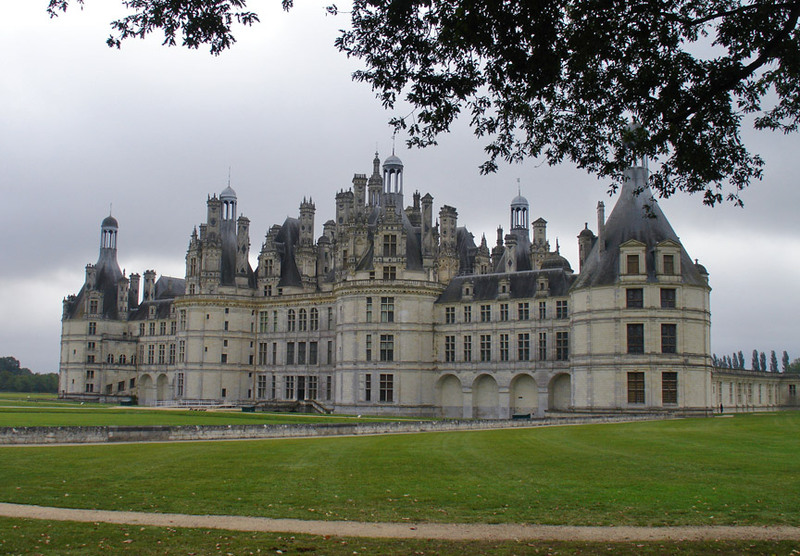 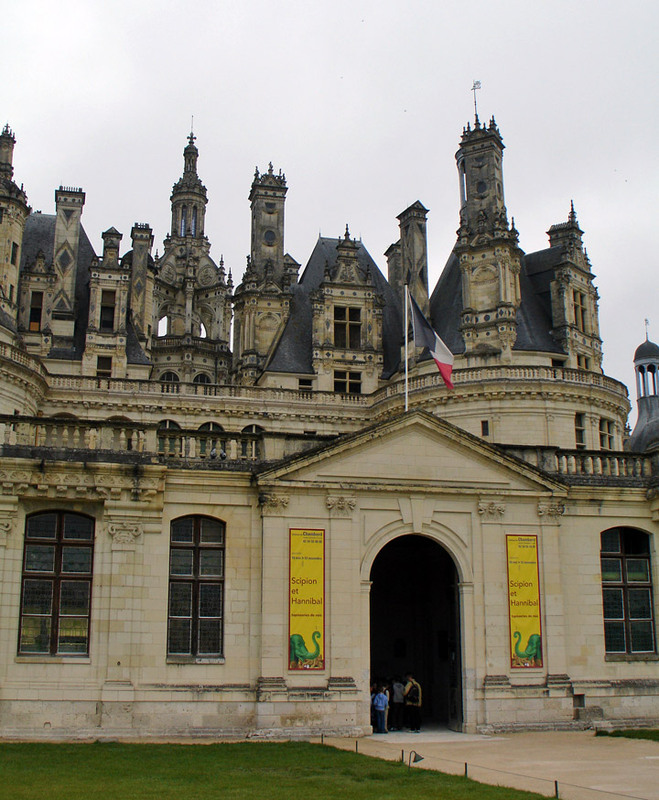 Chambord was therefore to be a compromise between the Italian artistic movement and the traditional medieval castle. 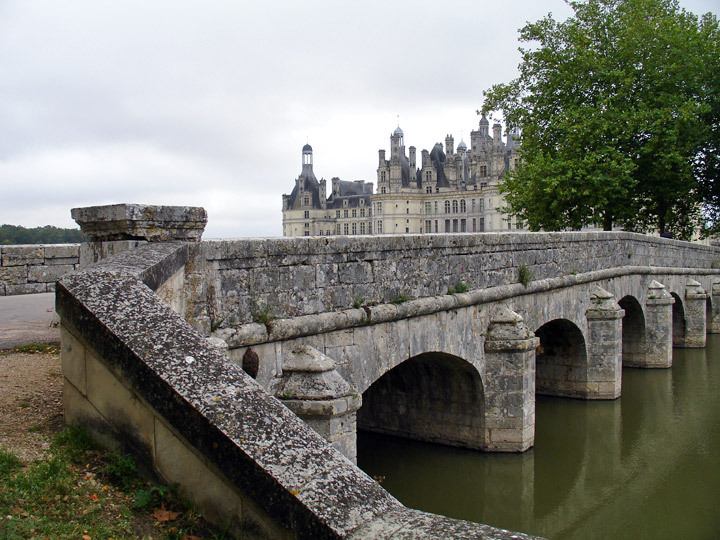 The formal decision to build was taken on 6th September 1519. 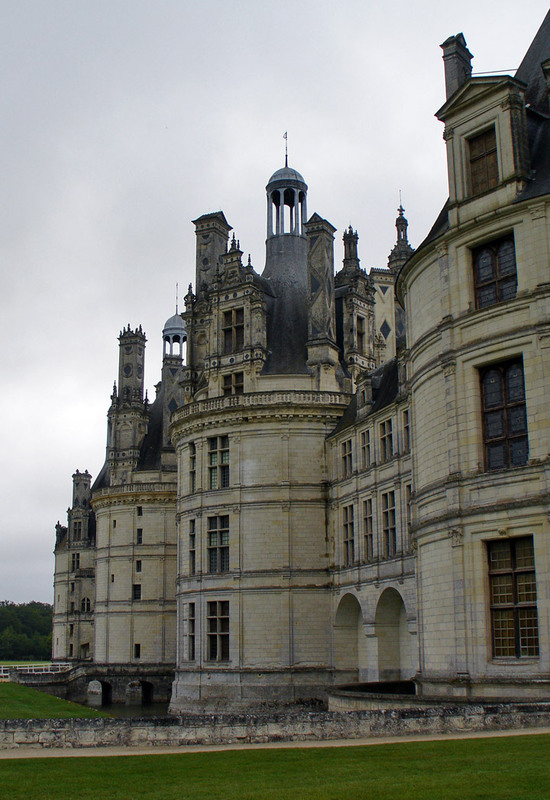 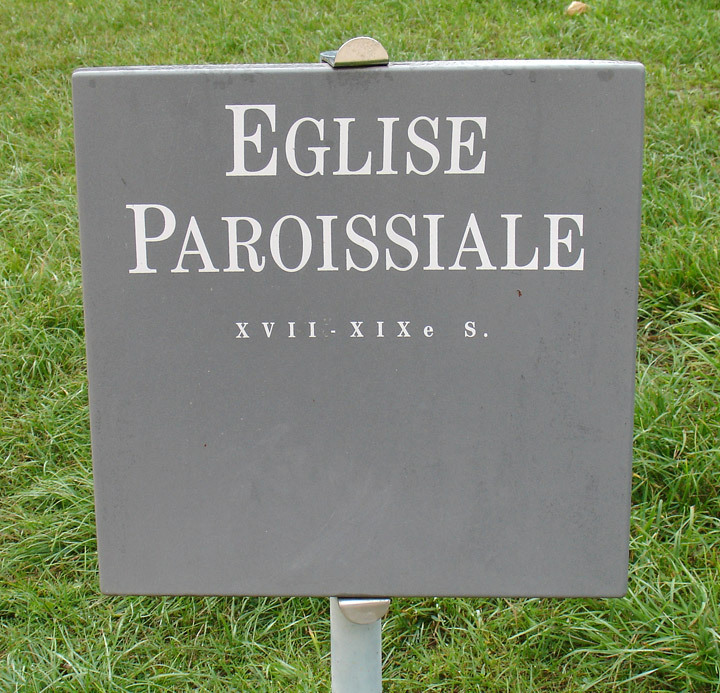 Construction work was only finally completed in the XVIIIth century, after a brief interruption in 1559.